Our Honey Ice Cream encapsulates what we at Golden North are all about. 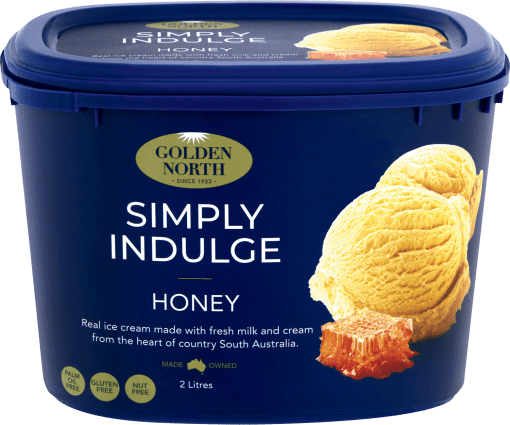 Smooth creamy ice cream flavoured with rich blue gum honey from the Laura region. 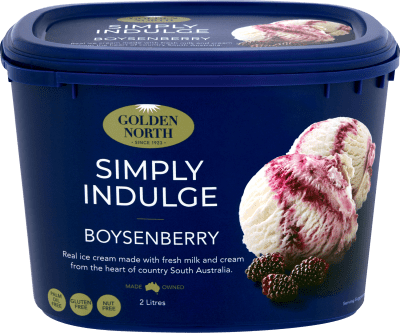 The result is a natural flavour that enlivens the taste buds. 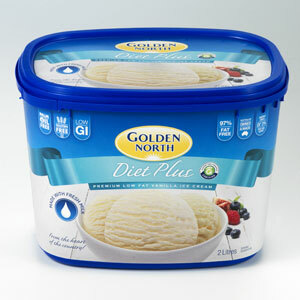 Winner of a Trophy and a Gold Medal at the 2012 SA Dairy Awards, Golden North Honey Ice Cream is the cream of the crop! 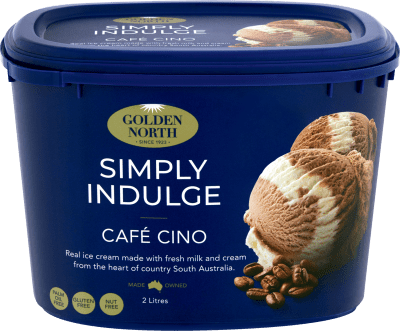 Available in a 2 litre tub and a 5 litre tray.